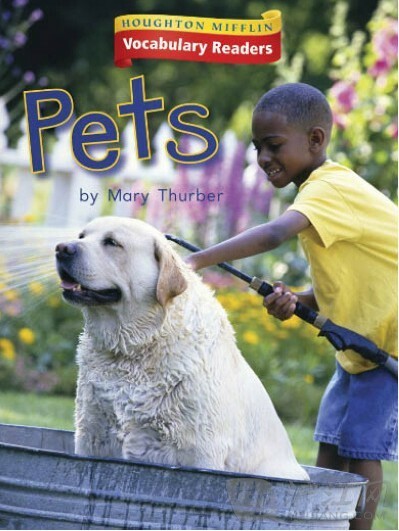 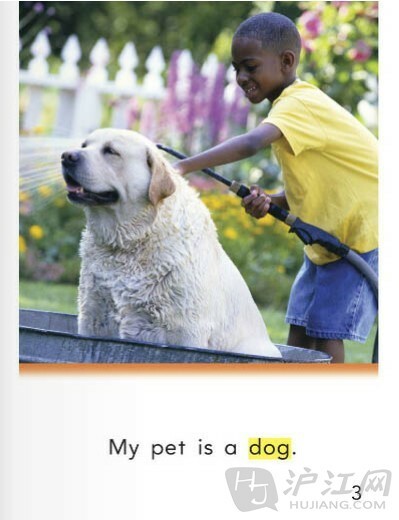 My pet is a dog. 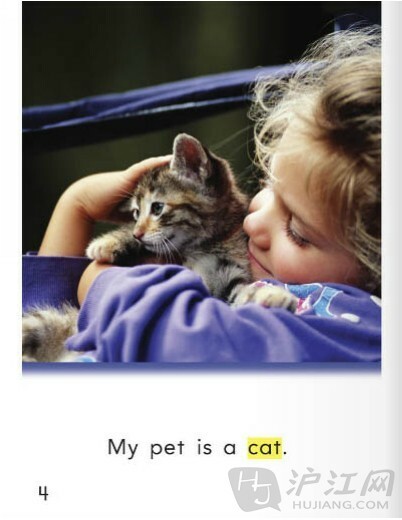 My pet is a cat. 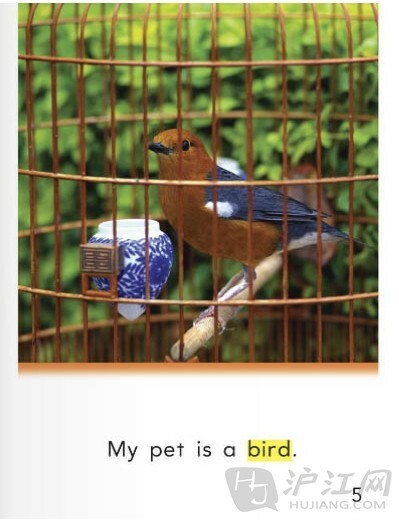 My pet is a bird. 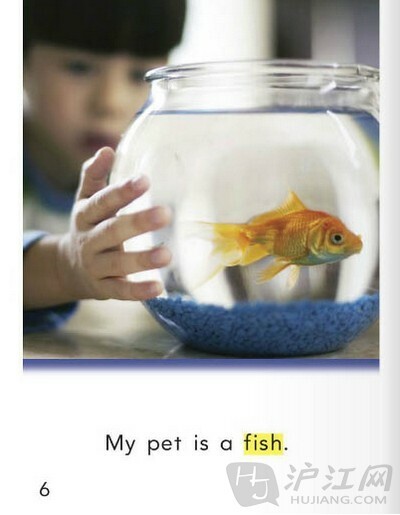 My pet is a fish. 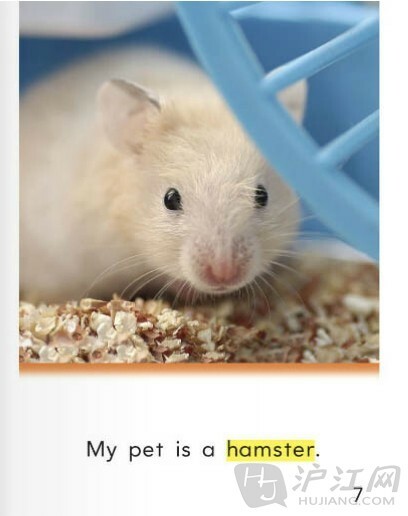 My pet is a hamster. 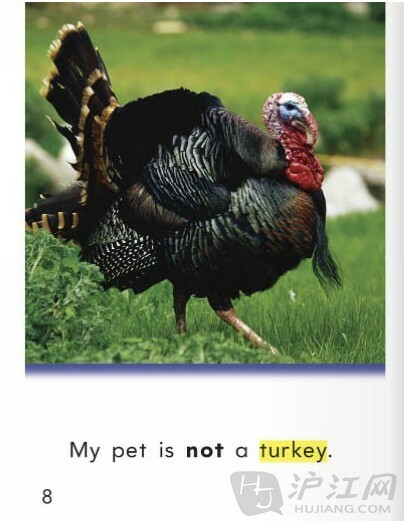 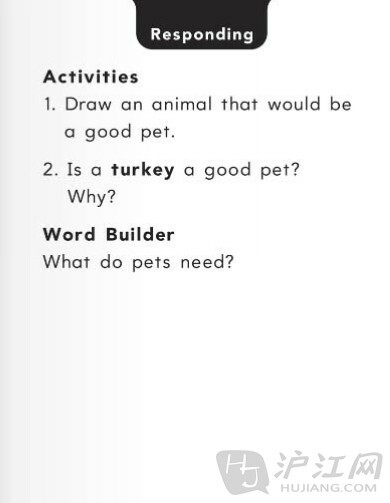 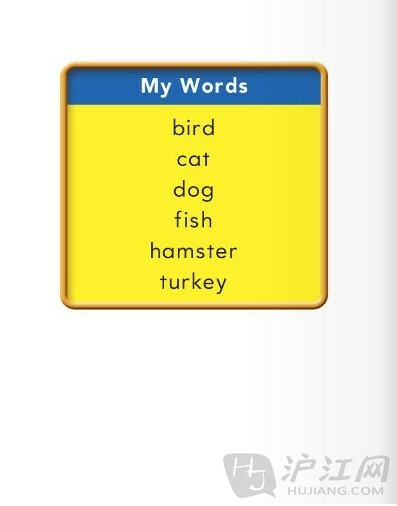 My pet is not a turkey.